Bottom line: Since its release in 2001, Itanium has eaten away at billions of dollars with almost nothing to show for it. Intel’s sole sales partner, HP Enterprise, has one last chance to order more parts before production finishes and Intel closes down its plants in 2021. While the current Itanium 9700 series offers some solid server-focused features like four-way hyperthreading and strong reliability and scalability, their value is simply atrocious. The flagship 8-core, for example, costs just as much as Intel’s 24-core Xeons while being a full gigahertz slower. Much like the Titanic, the ‘Itanic’ architecture (as it’s often called) is famous for being overly ambitious and completely failing. To meet a variety of new demands generated by the rising popularity of the PC market in the 90s, software rapidly grew in both complexity and application. Processor companies were left scrambling to catch up and create new architectures, and out of that came 64-bit processing. Intel’s first true 64-bit architecture was called IA-64, and it was wildly different from anything before or since. Believing sequential instructions to be a relic of 32-bit architecture, Intel developed IA-64 to rely heavily on out-of-order instructions that would theoretically let intensive workloads run several times faster. HP Enterprise has paid Intel $88 million per year to continue making Itanium processors since 2009, in addition to the outrageous cost of each individual chip. It's suspected this is so their customers who purchased Itanium processors don't sue HP for failing to support the platform with promised upgrades. Unfortunately, because of this dependency, the software was much harder to write and maintain. Additionally, 32-bit programs barely worked on IA-64, which prevented companies from upgrading their systems progressively. Into that ugly situation AMD arrived with AMD64, a slight evolution on 32-bit x86 that granted full 64-bit processing. Ironically, AMD64 was half-baked and developed as a hot-fix. Intel attempted to combat it with a much more polished Intel64 architecture, but they were shut down by Microsoft who said they wouldn’t invest in supporting another architecture in Windows. 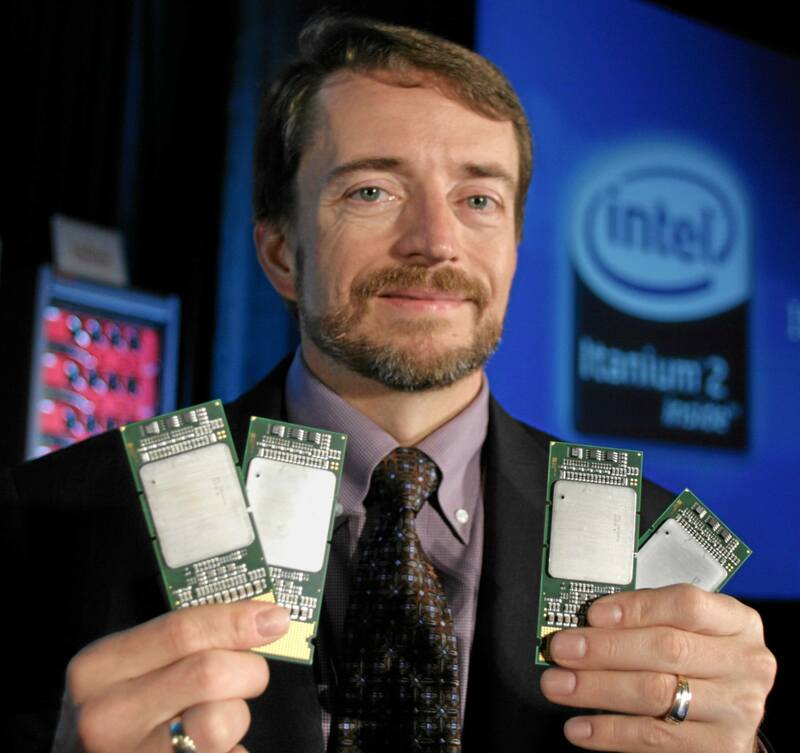 Intel was forced to use AMD64, and IA-64 was relegated to servers and renamed Itanium. Once again, however, programs are offering increasing support for out-of-order instructions to support higher core counts, the very thing Itanium was built for. Likewise, it offers great support for increasing IPC, which AMD and Intel are currently chasing down with great abandon. Perhaps Itanium was simply ahead of its time.